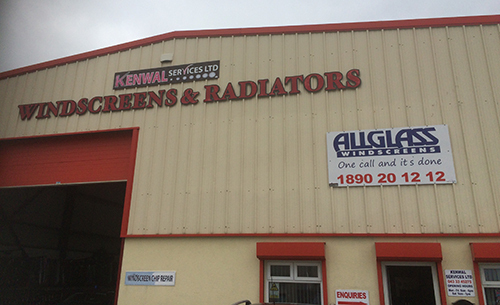 Kenwal Services Ltd has 25 years experience in auto glass chip repairs and windshield replacements.We guarantee you a safe and professional windscreen replacement service. 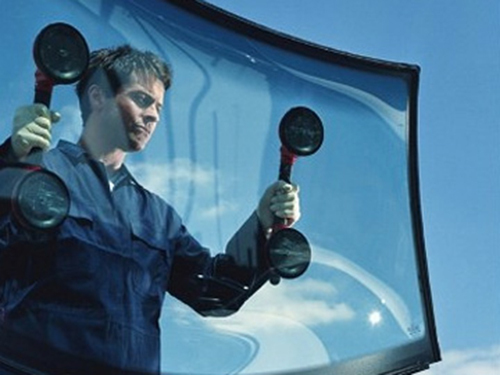 We carry out windscreen and glass replacements on any make of car, van, truck, plant or agricultural vechicle, . Our team of technicians are highly trained and approved in modern bonding technology which most of today's vehicle's require. Kenwal Services Ltd believe in providing a safe and professional service. We carry a large stock of glass ensuring a prompt service when you need it. Your windscreen can make up to 30% of your cars frontal strenght and it is for this reason it must be replaced to the existing high standard ensuring your safety. We offer great service with competitive prices for all our customers. We offer a direct billing service to most insurance companies. 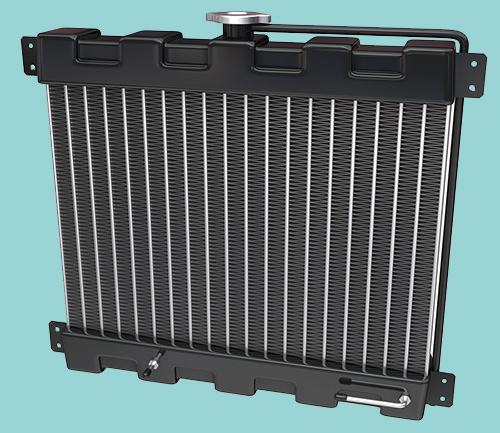 We test,repair or recondition automotive radiator's,oil cooler's,intercooler's,condensor's heaters and fuel tanks.We also carry a large stock of new and reconditioned units.If the product is not available we can design and manufacture radiator's and oil cooler's to suit your requirements. We test, service, repair and recharge the air conditioning system in your vehicle using the most up to date computerised equipment available. Our technician's are highly experienced, fully trained and certified in this field.